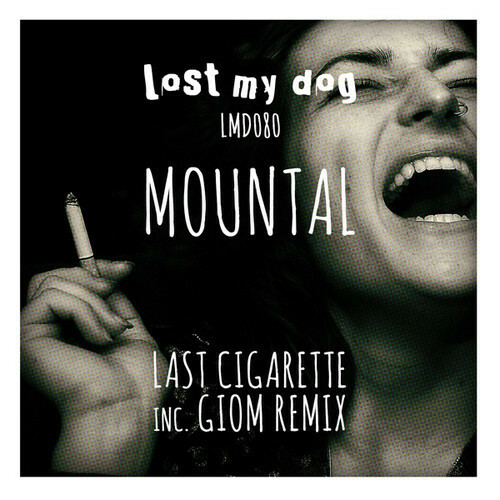 Here’s a snippet of my upcoming remix coming out soon on Lost My Dog. This one will be out from all the usual places on March 24th. Hope you like it!